STAR-Amnesty National sleepout week is here and we’re taking to the street to stand up for destitute refugees and asylum seekers nationwide. Tuesday 22nd February: Double Meeting. Amnesty and STAR are doubling up for a 2 hour meeting from 5pm-7pm in committee room 1 of the QMU ausual. The first hour shall be spent making banners and organising the photo action for Friday night. Then at 6pm we have Gary Cristie, the policy and research manager at the Scottish Refugee Council, joining us to talk about the causes of destitution for asylum seekers, and what we can do about it. 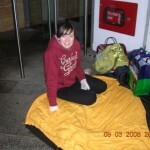 Friday 25th February: The Sleepout! 8pm, Wellington Church steps, University avenue. Speakers, entertainment and free food. Most importantly a vital opportunity to raise awareness on the situation of destituiton of asylum seekers. 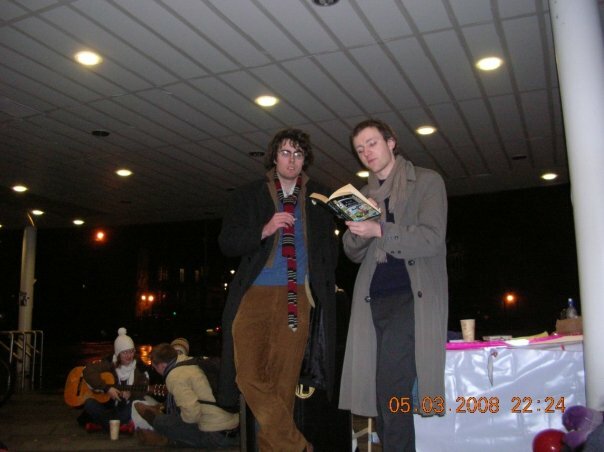 See our old sleep out photos! 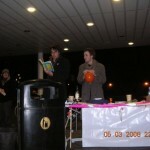 Photos from the Sleep Out. It was cold, but good fun! 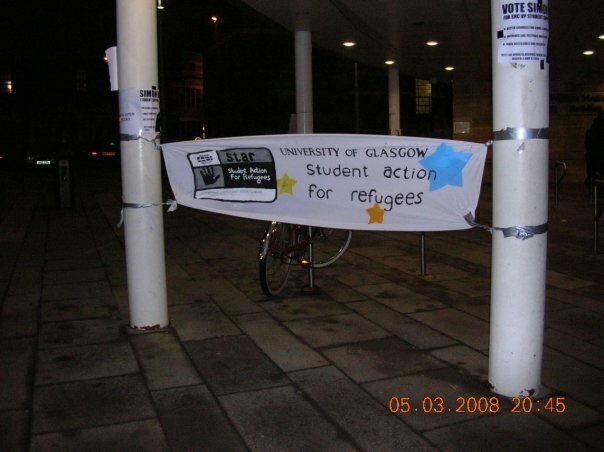 GU Amnesty and S.T.A.R are having a sleep-out outside the Wolfson Medical School building on Wednesday 5th March to raise awareness of the plight of refugees and failed asylum seekers. If you’ve got a few hours spare or you feel like a chat on your way back from the pub, come along and join us for food and hot drinks, music and banter. It’ll be cold but fun! Tomorrow’s meeting, sleepout, gig night and ceilidh! See the full set of photos here! Thank you and well done to all those who took part in the Arms Trade Treaty campaign on library hill on Friday. Your enthusiasm paid off as we collected dozens of signatures and more importantly, raised lots of awareness and interest. This week’s meeting is in Committee Room 1 in the QMU, Tuesday at 5pm. In preparation for International Women’s Day next week (follow this link for more info: http://www.internationalwomensday.com/), we’re focusing on women’s rights in Saudi Arabia and on Amnesty’s new campaign to fight against the women’s driving ban in Saudi Arabia. As well as this, we’ll take action for some urgent actions, and prepare a banner for the sleep-out on Friday! – Amnesty International and STAR sleepout, 2nd March on the steps of the Wellington Church: Our annual sponsored sleepout with STAR (Student Action for Refugees) is to raise money for Positive Action in Housing (http://www.paih.org/). 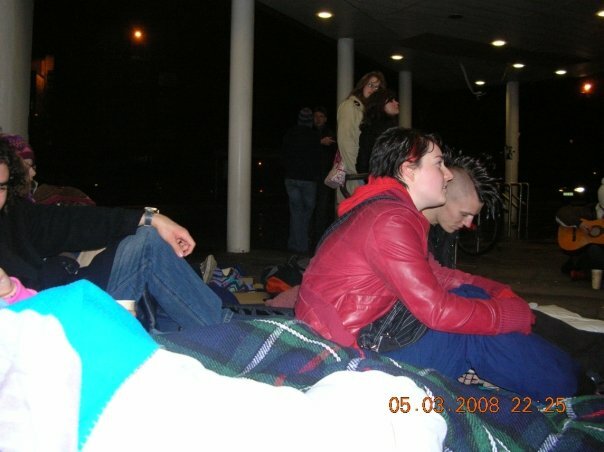 Its a chilly but brilliant night full of chatting, singing and attempted sleeping! Here’s the Facebook event page: http://www.facebook.com/events/245263332220635/. – GU Band Society gig in aid of Amnesty, Mon 5th March, 8pm, £4, 13th Note: The brilliant Band Society is putting on a gig in aid of Amnesty. We had one last year and it was a resounding success! Here’s the Facebook event page: http://www.facebook.com/events/153395158112770/. – GU Amnesty, Red Cross and STAR ceilidh, Thurs 8th March, 7:30pm, £4/5, QMU: Get your dancing shoes on- the annual joint charity ceilidh is back! 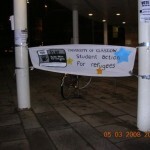 All the money raised will be going to help Refugees at the Glasgow Refugee service. Follow this link for the Facebook event page: http://www.facebook.com/events/115036801958974/ . Hello again! With the passing of another week I would like to thank everyone who tended the shop while I was away in the south. You all kept things running smoothly! I’d also like to say thank you to everyone who came along to the screening of In Prison My Whole Life and to the debate with the Dialectics where we got some more photos for our #notodeathpenalty campaign. If you missed Bex’s writeup on the documentary it’s well worth a read, and it ties in nicely to what we’ll be doing in the week ahead. 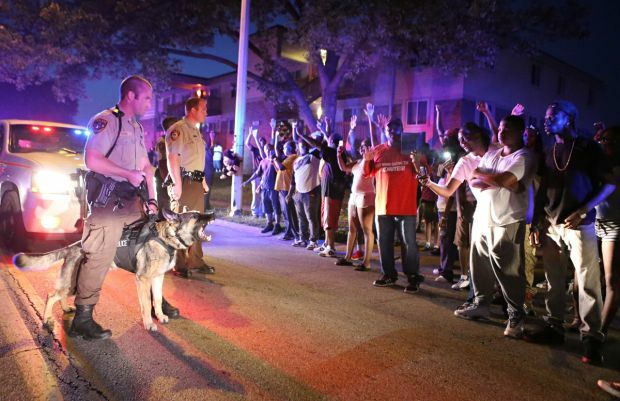 From the death penalty we move on to our first choice of campaign for this year: Ferguson. This is the first time that we’ve covered something of this nature happening in the US, so it’s new ground for novel campaigning ideas! Announcing: GU Amnesty’s Pub Quiz! So you think you know your stuff? 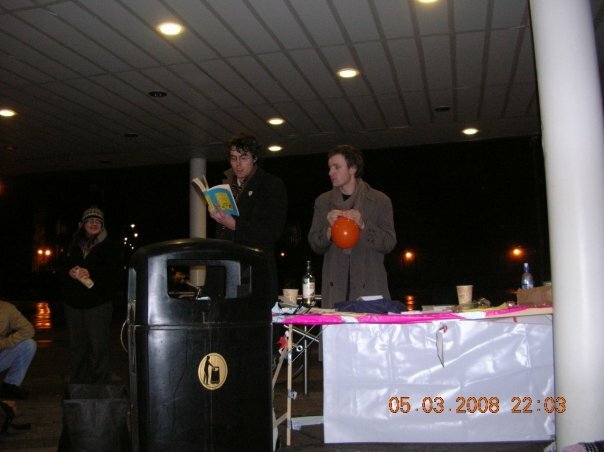 It’s that time of year again: time for another GU Amnesty Pub Quiz! Join us on Sunday 26th October (this coming Sunday, a week today) in Jim’s bar for several rounds of delightful brain-teasing questions. Entrance is £3 (thinking of the Raise-off already!) and there will be some great prizes to be won. So get those thinking caps on! Click ‘going’ on the Facebook event page, you know you want to! And invite your friends too- the more people that go the higher the pot! 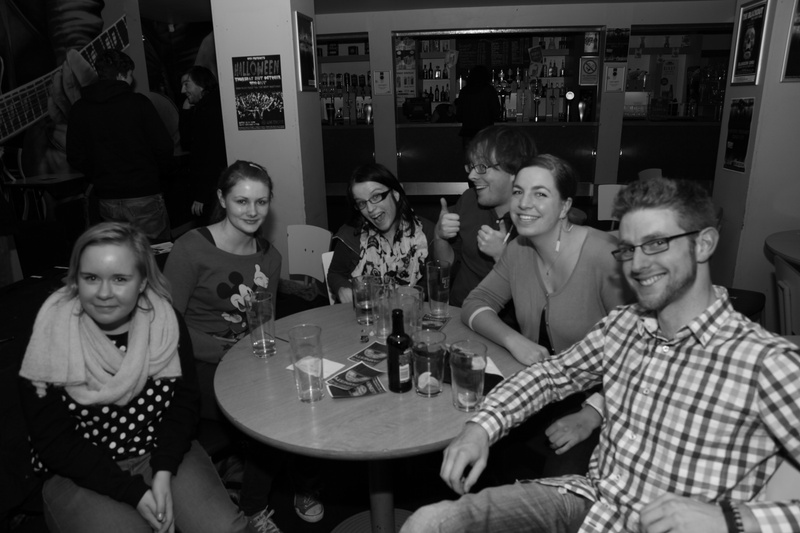 You can also have a look at the photos from last year’s Pub Quiz which should show what a great time we had. Do you think you heave what it takes to win an award from an award-winning show? If you have some creative flair and a knack for digital artistry you mays be interested in participating in our very own poster competition! If it’s a format that translates well between large poster (A3) and flyer (A5) sizes so much the better, even if the two versions are slightly different. The deadline is 31st October 2014 and the grand prize is two tickets to this year’s SPB. Plus the whole bunch of kudos and exposure of having your design plastered around the West End and online. Please send your entries to spb@guamnesty.org.uk; and good luck to all entrants! More info can be found in the Facebook event. The Student Conference AGM is the opportunity for students to have their say, and resolutions can be passed on pretty much any aspect of Amnesty policy, provided that the action you call for is to ask the STAN Committee to do something. For example previous resolutions have asked that the STAN Committee not fly within the UK (exempting Northern Ireland) when travelling to meetings, and have asked us to raise particular issues with the AIUK Board. This is a brilliant chance for every student activist to engage in the governance of Amnesty, as you can also ask us to help facilitate bringing a motion to National AGM, on a campaign you would like to see Amnesty UK doing. Last year this is exactly what happened when a motion brought forward requesting a focus on Human Rights Abuses in Guatemala, was passed at the AGM in Edinburgh. This motion, stemming from a proposal from a student group at the student AGM, and is now a formal AIUK Campaign. The deadline for submitting resolutions is Midday on 23rd October, so it’s very soon. Please consider bringing forward a motion, and engaging with the AGM. Don’t hesitate to contact us, by email or facebook, for any advice or more information. Governance and policy are really important areas to get right, and it’s vital we all are able to have a say in how Amnesty International (and STAN, in this case) conducts its business. Please get in touch very soon if you have something you would like raised or would like more info on the process. Don’t forget to register on the student conference page! Although the registration fee costs £20, we can apply to the SRC for a reimbursement on that so keep those receipts! There are workshops, campaign actions, discussions, socialising and much more. Let’s not forget we have an award to pick up for last year’s Secret Policeman’s Ball! Please let me know if you are interested in coming and we can try to make travel plans for the group. Thanks to the efforts of Domi, Joe and Milia we have confirmed Stereo as a venue for Jamnesty on 26th November. This will be an excellent place to host the great music we’ll be hearing over the course of the night and is a significant expansion over our previous venue of The Halt. It should be a great night! Keep your eyes peeled for further announcements closer to the time. Last reminder this week I promise! 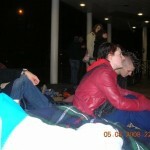 The annual sleep-out returns! GU Amnesty has long been involved in these and they’re a really good way to raise both money and awareness. Basically the idea is to meet up with sleep gear (bags/mats/etc), hang out for a bit in the evening to chat and listen to the music and/or theatre sketch (latter TBC!). Unfortunately it looks like it won’t be possible to use the Wellington Church as a venue this year, which is a shame as it was almost ideal! The venue is still TBC at time of writing. Update: Kit has confirmed that the sleep out will be held in the cloisters as he was able to secure permission for it to be held there. 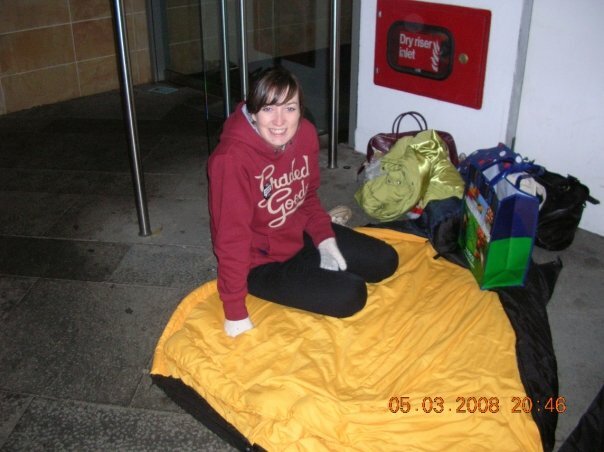 The SurveyMonkey poll for the charity to be fundraised for in the sleep-out is here. Including this couple from Port Issac. Just don’t say ‘less reminders’, please! I hope everyone is having a lovely weekend! This is a roundup of the coming meeting and events, but please scroll down further to check out what our brilliant sister society, STAR (Student Action For Refugees) have coming up, too. We’re in Committee Room 1 in the QMU, Tuesday at 5pm. This week’s meeting is an exciting one as we have a guest speaker, Alieu Ceesay, coming to speak to us about the human rights situation in Gambia. He’s our first speaker of the year so be sure to come along! Along with Alieu there’ll be some members of the Glasgow-based Gambia group who will be more than happy to answer any questions we may have. After the talk we’ll do some actions, as well as continuing to make plans for the carol singing and PRing for the club night at Stereo. – Protect the Human club night at Stereo, Thurs December 1st: This is creeping up on us! The flyers have been printed so we’ll get together a PR team to distribute them everywhere! As well as PRing we need people to come and have a drink and a dance all in aid of Amnesty. – Christmas caroling: We have a good amount of names down for this, as well as singers from the Choral Society (thank goodness). So Elena and Jessie will make some announcements on Tuesday about what happens next! -Write for Rights Day, Sat December 10th: The anniversary of the Universal Declaration of Human Rights is Amnesty’s biggest letter writing date. 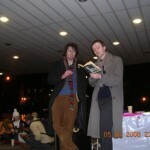 Check out this link for more info http://www.amnesty.ca/writeathon/. A couple of us are going to the Glasgow Daytime Amnesty Group to brainstorm some ideas for a bigger event we could hold on this date. Throw any ideas this way! 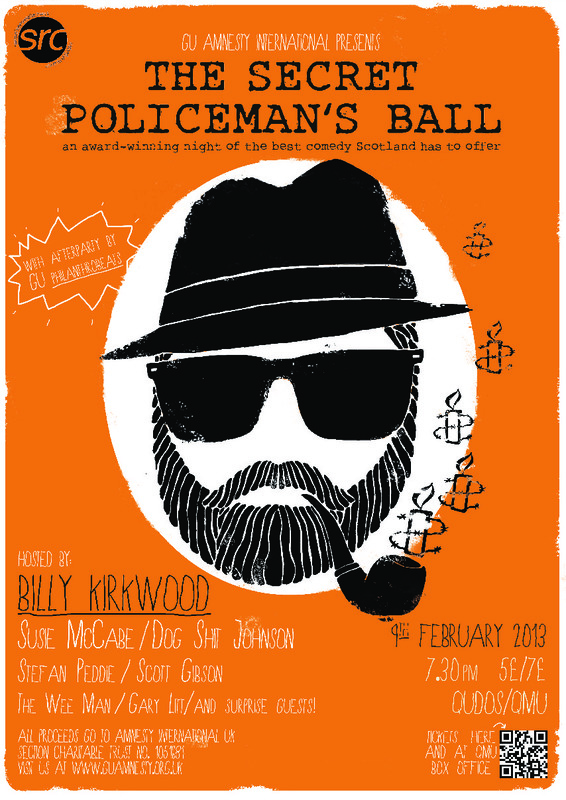 – The Secret Policeman’s Ball is confirmed for Saturday 4th February in Qudos- very exciting! Billy Kirkwood is confirmed as our compere and in the next month we’ll get going on a big publicity drive- there’s lot’s to do! Our posters are being prepared right now. 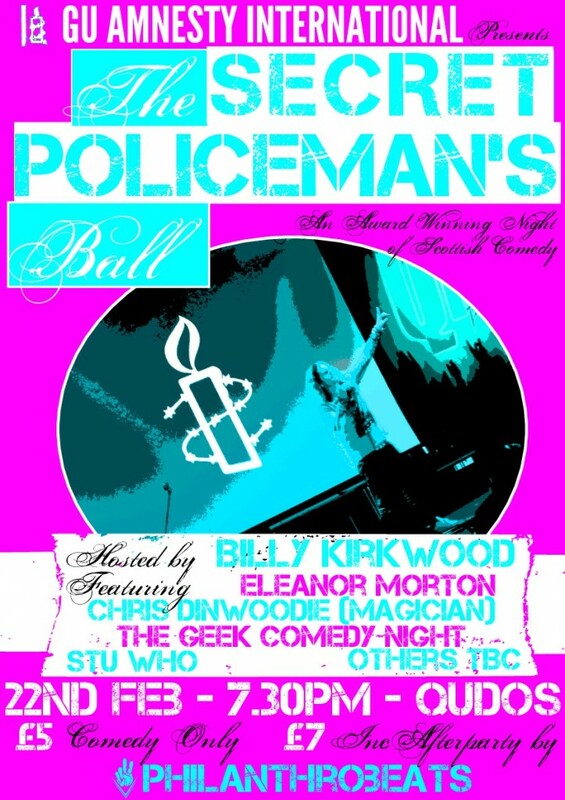 This annual night of comedy has been more and more successful over the last couple of years, raising thousands of pounds for Amnesty, and we want to make this one the biggest yet! – If you have any fundraising/campaigning ideas, please share them! If you’ve not been to meetings so far, please come along- newcomers are always welcome. Our next meeting is on Tuesday, 5pm in Qudos in the QMU. See you on Tuesday at the meeting! Recent changes in legislation have meant that the UK Border Agency is now able to forcibly remove families from their homes in order to deport them. This led to the dawn raiding of two families last week and then the detaining of a mother and her 5 year old son who. Dawn raiding was stopped a few years ago and the coalition promised when they took power to stop child detention, shortly before opening a ‘family removals centre’ however both of these things appear to be with us again. These actions breach human rights and are likely to be more frequent unless something is changed so a mass protest is being held next Monday (the 21st of November) at the Glasgow Home Office on Brand Street, 2 minutes from Cessnock Underground to call for them to be stopped. Also coming up: A ceilidh this Thursday at 8pm in Qudos to raise money for John Oguchukwu, a student of our university who was deported and a Sleep Out this Friday to raise awareness for destitute asylum seekers in Glasgow. 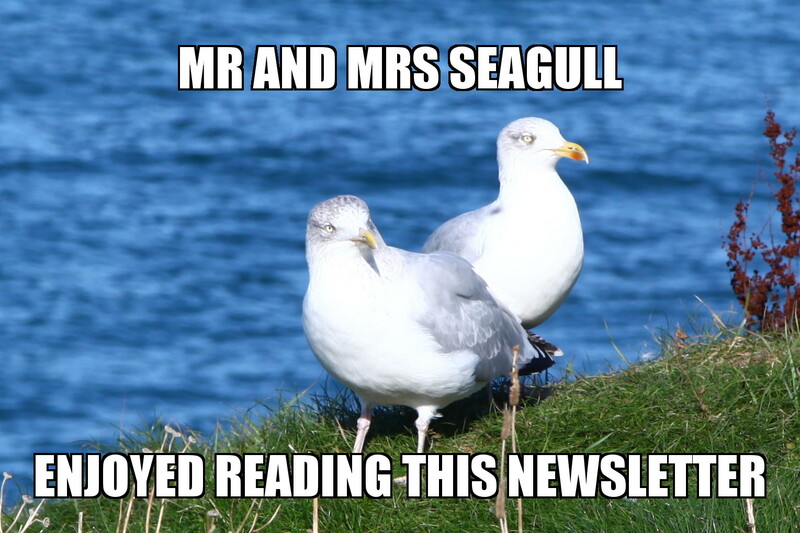 Just a quick email to let you all know what we’ll be doing tomorrow. With all that we have coming up over the next few months we’ve decided to try and concentrate on one thing at a time. The beginning of the meeting shall see us discussing the upcoming events and assigning a few roles to anyone who wants involved. The events include: The Sleep Out, The Scottish Parliament Elections and the upcoming Annual Ceilidh. Tuesday 1st February, 5pm, QMU, committee room 1: Gaza, two years on, planning for an awareness raising event. We shall then be watching some footage on the Amnesty view point of the Gaza, two years on, situation. We shall then have a discussion and hopefully come to a conclusion on how we want to take this forward. Please come along and bring any ideas with you! I think you will all agree that Saturday went above and beyond what we hoped for! I cannot express enough how much all the help in the run up (flyering, cakes, ticket selling, raffle prize collecting), and help during the evening (setting up/clearing away, manning the door, raffle tickets selling) was appreciated. A ginormous THANK YOU to you all – we definitely pulled together as a team and we should all be very proud of ourselves. So to get down to it, and drum roll please – the amount of money raised (as it stands just now, we think there’s a little more to come) is the absolutely fantastic amount of Â£1,414!!!!! What an amazing amount of money that Amnesty International is going to benefit from! So, I’m exhausted! And I’m sure you all are too – and that’s why we’ve decided to take a wee break from being super human beings and from organising/planning anything new, by having a much more informal, relaxed meeting tomorrow. Tuesday 25th January, Meeting, 5pm, QMU: We shall be showing a documentary on the 2003 Liberian civil war. “Pray the Devil Back to Hell”. Biscuits and other tasty snacks shall be provided and this shall be followed by a celebratory drink in Jims Bar. Sleep out week, 21st-27th February: in collaboration with STAR. We shall be holding a sleep out one evening during this week and shall be looking to out together a team of people who are interested in helping to organise this. Gaza 2 years on: After last weeks introduction we shall be arranging a carefully thought out event/action around this issue. Again, looking for a team of people. Scottish Parliament Elections: I have contacted the Scottish office and they inform me that full candidate listings will be released on Wednesday (26th Jan) and they shall be sending all relevant information immediately to me. This means that next weeks meeting shall see us making a start on this very exciting opportunity. Hope to see some of you tomorrow and just want to say once again – thank you thank you thank you for all the incredible hard work! -can we/should we support someone?